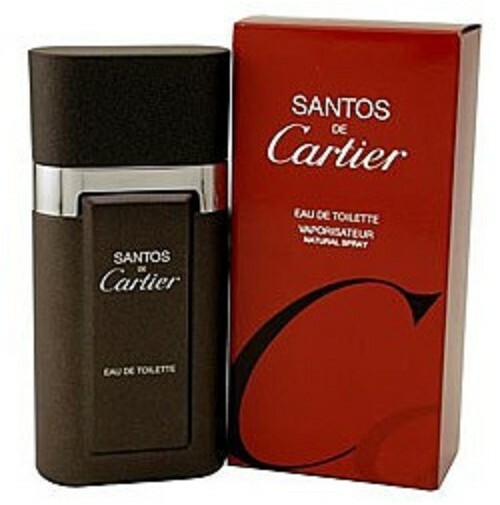 Santos De Cartier Cologne by Cartier, Santos de Cartier is a rich, woodsy scent for men . 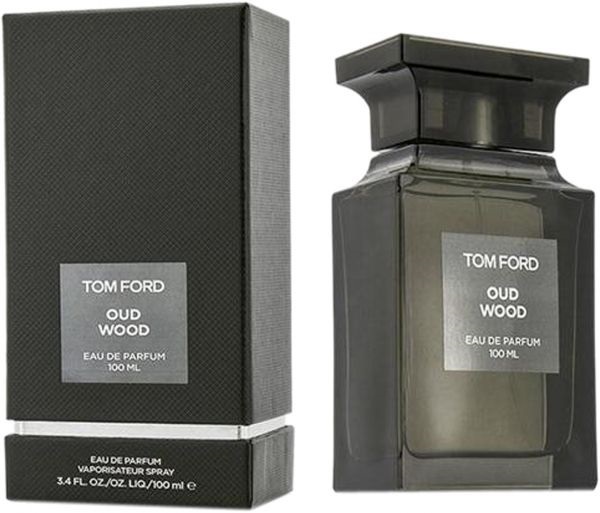 The warmth of this cologne makes it ideal for cold winter months or eveningwear. The light top notes of lavender and bergamot may seem odd for a men’s cologne, but they are perfectly offset by bolder heart notes of juniper, nutmeg and cumin. The blending of the light and bold notes results in an aroma that is both elegant and intense. 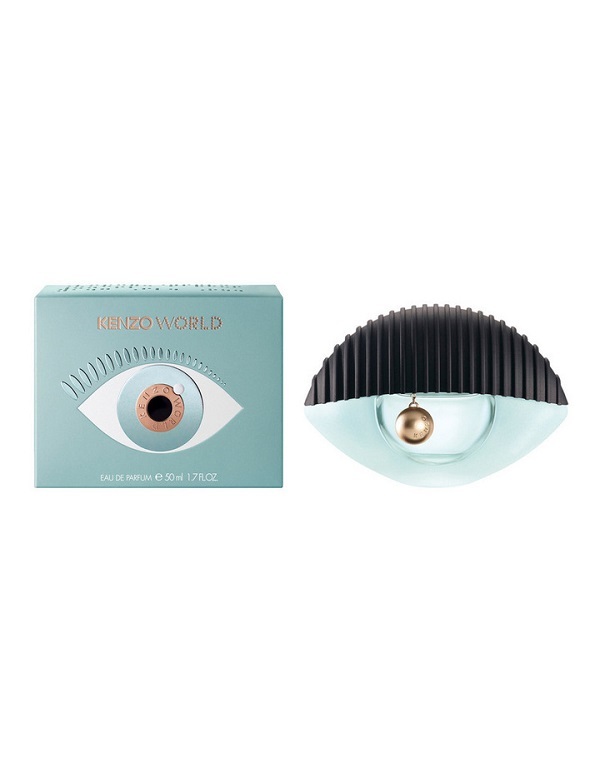 The base notes round out the final scent by including aromatic patchouli, sandalwood and cedarwood.